Looking for somewhere to work on group assignments? 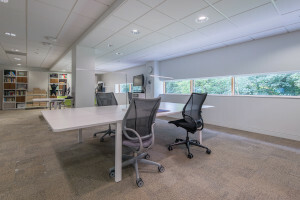 Need a quiet space for individual study? Use the Reading Room at the M&S Company Archive as a study space. The room is available, by appointment, for group work and individual study.